Castello d’Albola Chianti Classico | Costco Chianti Score! There’s just something special about Chianti. When I first started getting into wine, I was turned off its telltale core of tart, earthy fruit which always seems brought to life by zesty, palate cleansing acidity. Now? I simply can’t get enough of these quaffable, food-friendly wines. 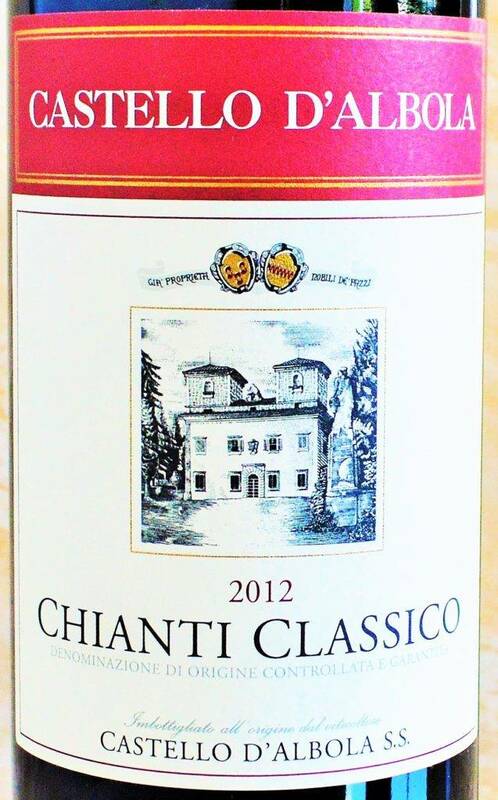 This entry was posted in Between $10 and $15 | Reviewed, Costco Wines - Reviewed, Red Wines, Under $100, Under $15, Under $20, Under $30, Under $50, Under $75 and tagged Best Chianti Under $15, Best Chianti Under $20 on August 4, 2016 by The Fermented Fruit. 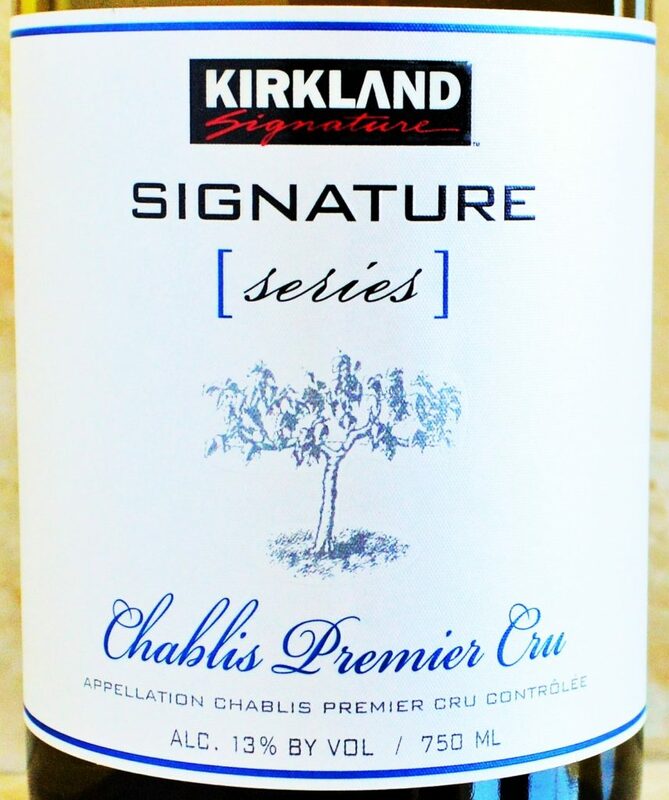 So there I am, wandering around Costco, surreptitiously updating my popular Guide to Costco Wine, when I spot the fabled unicorn: Costco Kirkland Signature Series Premier Cru Chablis for $14.99 per bottle! This entry was posted in Between $10 and $15 | Reviewed, Costco Wines - Reviewed, Still White Wines, Top Wine Values, Under $100, Under $15, Under $250, Under $30, Under $50, Under $75 and tagged Best Chardonnay under $15, Best Chardonnay under $20, Best Inexpensive Premier Cru Chablis, Cheap Chablis, Kirkland Signature Series Chablis Premier Cru Review, Top Chardonnay under $20 on May 14, 2016 by The Fermented Fruit. 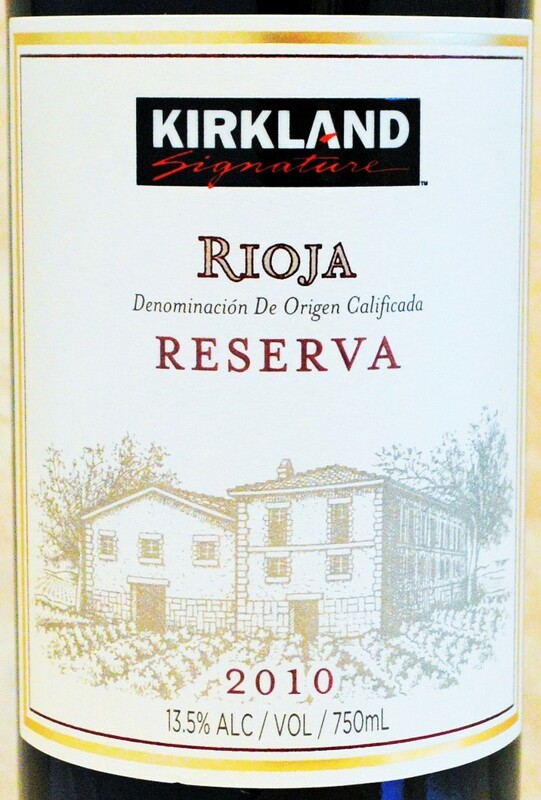 Kirkland Signature Reserva Rioja | A $7 Costco Rioja? I’ve been Shopping for Wine at Costco for years now, and by now I’ve enjoyed more than few examples of Costco’s own private-label Kirkland Signature wines. While not always home-runs, more often than not they are compelling values – much like many of the under-priced wines coming out of Spain at the moment. Spanish wines are often my go-to when I want something interesting, with a true sense of place, at an affordable price point. So imaging my excitement when I see two of my reliable go-to’s combined in one bottle: Costco Rioja, and a Reserva level at under $7 no less! 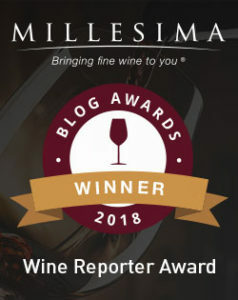 This entry was posted in Between $5 and $9.99 | Reviewed, Costco Wines - Reviewed, Red Wines, Top Wine Values, Under $10, Under $100, Under $15, Under $20, Under $30, Under $50, Under $75 and tagged Kirkland Signature Reserva Rioja 2010 Review on November 19, 2015 by The Fermented Fruit. Have you visited the Costco wine section lately? I have, and triumphantly came away with a pretty solid Napa Cabernet under $20. Luckily not much has changed… as their selections continue to focus on value and are strongly oriented towards highly commercial options with a few gems from more boutique producers laced in there. Something else that has remained constant? The prominent positioning and suggestive placement of the Apothic Red Blend. 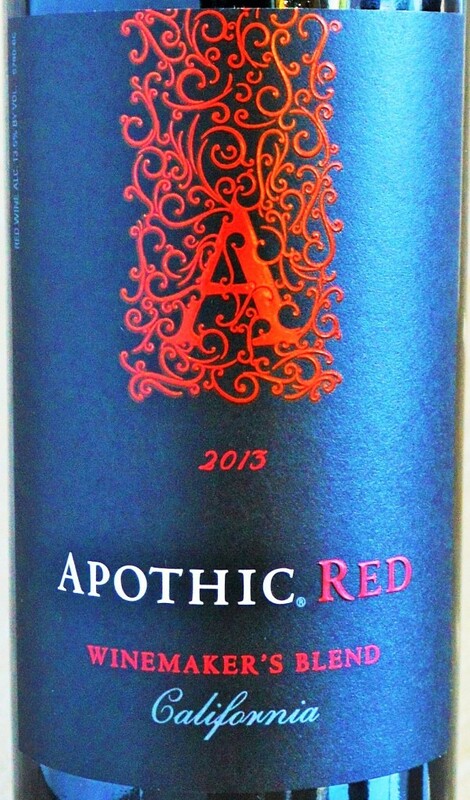 This entry was posted in Between $5 and $9.99 | Reviewed, California Wines - Reviewed, Costco Wines - Reviewed, Red Wines, Under $10, Under $100, Under $15, Under $20, Under $30, Under $50, Under $75 and tagged Apothic Red Blend 2013, Apothic Red Blend 2013 Review, Apothic Red Calories, Apothic Wine, Best Red Blends Under $10, Calories in Apothic Wine, Top Red Blends Under $10, What is the meaning of Apothic?, What kind of wine is Apothic Red? on October 10, 2015 by The Fermented Fruit. 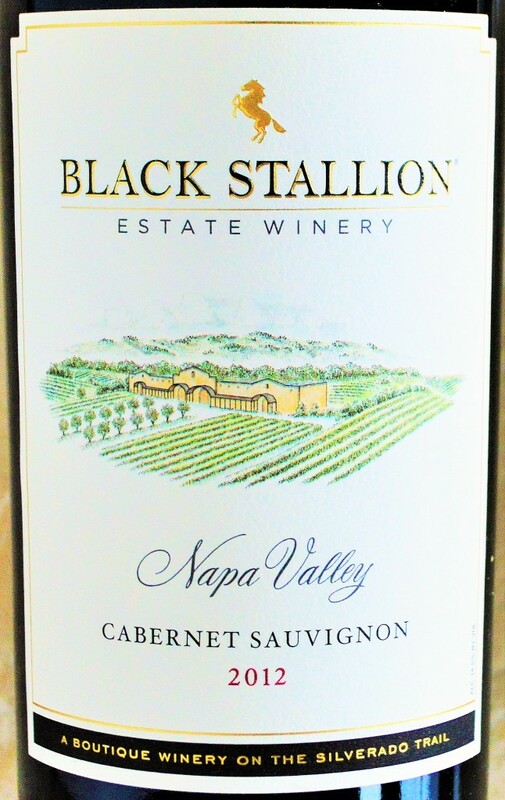 This entry was posted in Between $15 and $19.99 | Reviewed, California Wines - Reviewed, Costco Wines - Reviewed, Red Wines, Under $100, Under $20, Under $50, Under $75 and tagged Best Cabernet Sauvignon under 20, Best Cabernet Under $20, Black Stallion Wine, Black Stallion Winery, Top Cabernet's Under $20 on October 6, 2015 by The Fermented Fruit. 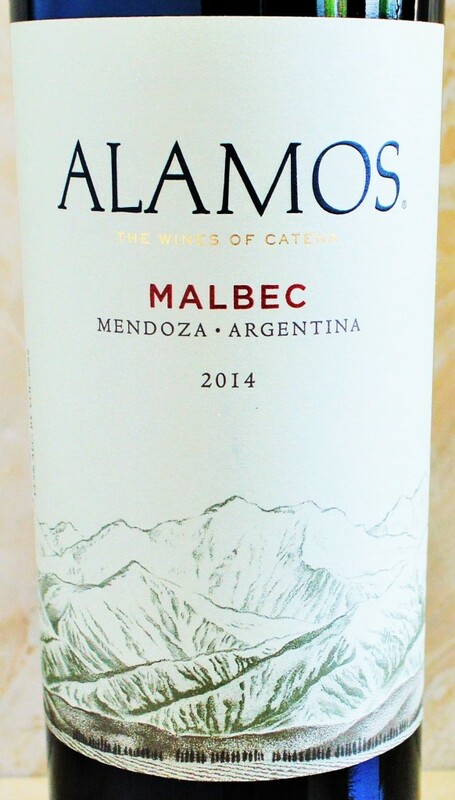 Alamos Malbec Reviewed | Still A Robust Bargain? Alamos Malbec 2014 Reviewed | Still A Robust Bargain? First things first… I realize that I’m not bringing you anything groundbreaking or immensely exciting here with an Alamos Malbec review. Its long been a perennial favorite now and is practically the poster child for the Malbec craze. It’s tough not to like its plush, intensely fruited profile and soft, approachable style. But I hadn’t actually tasted this wine in years and am curious if it’s still a halfway decent bottle for the price. And did I mention how popular it is? This entry was posted in Between $5 and $9.99 | Reviewed, Costco Wines - Reviewed, Red Wines, Trader Joe's Wine - Reviewed, Under $10, Under $100, Under $15, Under $20, Under $30, Under $50, Under $75 and tagged 2014 Alamos Malbec Review, Alamos Malbec 2014, Alamos Malbec Price, Alamos Wine Price, Alamos Wine Review, Alamos Winery, Best Price for Alamos on May 24, 2015 by The Fermented Fruit. Well it’s finally Friday and it’s finally warming up after the dreadful Winter we’ve painfully endured here in the Northeast. As if that alone isn’t enough reason to celebrate consider that today, April 24th 2015, also happens to be the 6th annual International Sauvignon Blanc Day! So if your weekend plans didn’t already include some alfresco Sauvignon Blanc sipping, they pretty much have to now, capiche? 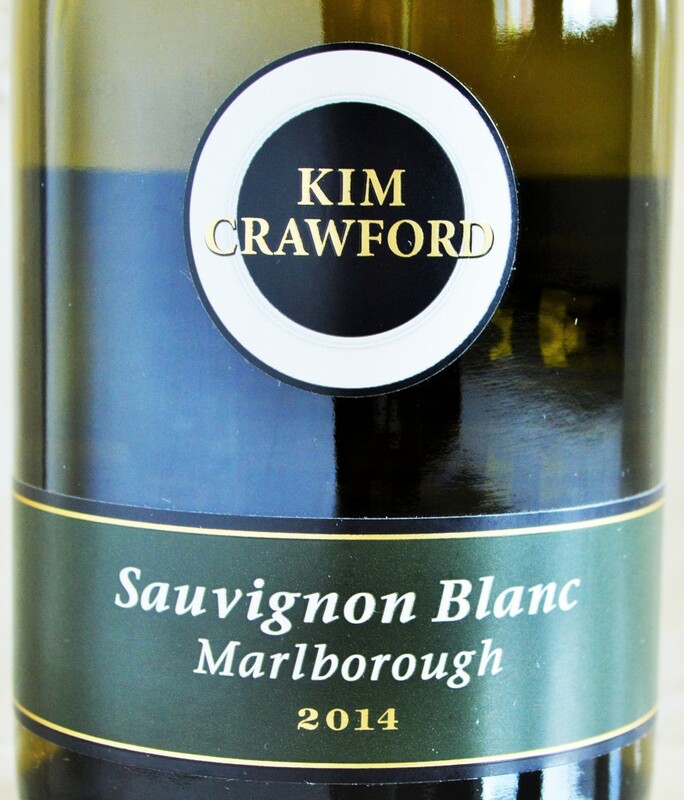 This entry was posted in Between $10 and $15 | Reviewed, Costco Wines - Reviewed, Still White Wines, Under $100, Under $15, Under $20, Under $30, Under $50, Under $75 and tagged 2014 Kim Crawford Sauvignon Blanc Review, 2015 International Sauvignon Blanc Day, Best sauvignon Blanc under 15, International Sauvignon Blanc Day, Kim Crawford Sauvignon Blanc 2014, Top Sauvignon Blanc under $15 on April 24, 2015 by The Fermented Fruit. The Kirkland Signature Rutherford Meritage is one of the most popular offerings in the Kirkland Signature Wine Program, having developed it’s own sort of ‘cult following’. It has almost always over-delivered in a big way complete with Napa flair and real ‘Rutherford dust’ character. It also routinely sells out in a flash. Then you’re waiting another entire year to spot this little gem again, if you’re lucky that is. The 2011 vintage of the Kirkland Signature Rutherford Meritage was slightly disappointing to me (it was a pretty challenging vintage) and I never even spotted the 2012, but today Costco had the 2013 in stock! While the price has gone up a few dollars (from $10.99 to $13.89), the 2013 vintage was a knockout for Napa Valley and I can’t wait to see if the 2013 Kirkland Signature Rutherford Meritage is as well. 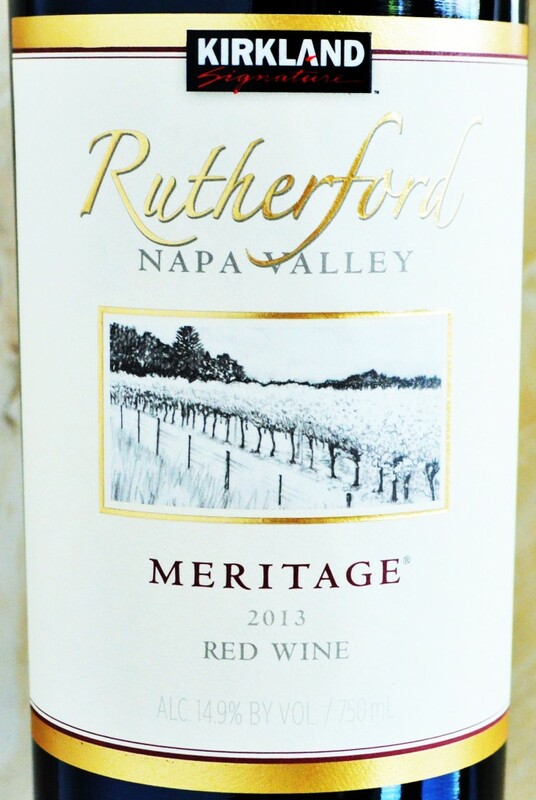 This entry was posted in Between $10 and $15 | Reviewed, California Wines - Reviewed, Costco Wines - Reviewed, Red Wines, Top Wine Values, Under $100, Under $15, Under $20, Under $30, Under $50, Under $75 and tagged 2013 Kirkland Signature Rutherford Meritage Napa Valley, Kirkland Rutherford Meritage on April 18, 2015 by The Fermented Fruit. Judging by the number of searches I have for the J Lohr Cabernet on my site, the great folks who regularly read TheFermentedFruit would like to know whether it’s a good value. 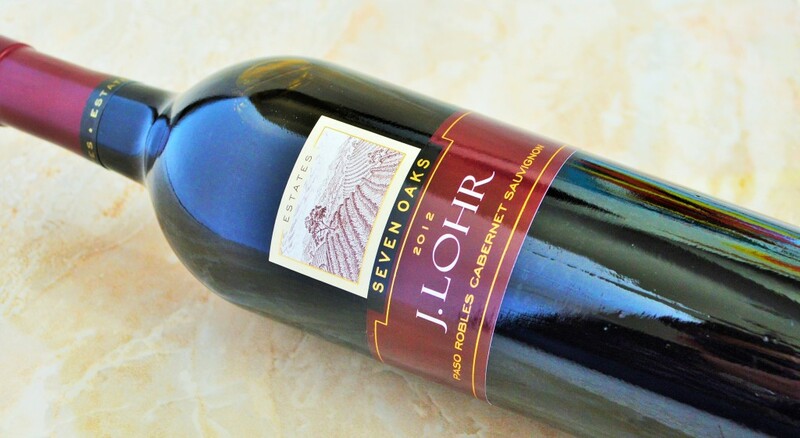 I was once pretty fond of J Lohr’s Cabernet for it’s accessibility and sheer drinkability but thought quality had dropped off until I tasted the 2012 J Lohr Cabernet at a party recently. This entry was posted in Between $10 and $15 | Reviewed, California Wines - Reviewed, Costco Wines - Reviewed, Red Wines, Under $100, Under $15, Under $20, Under $30, Under $50, Under $75 and tagged Best Cabernet Sauvignon under 15, J Lohr Cabernet Price, J Lohr Cabernet Sauvignon, J Lohr Cabernet Sauvignon 2012, J Lohr Cabernet Sauvignon Seven Oaks, J Lohr Cabernet Sauvignon Seven Oaks Costco, J Lohr Paso Robles, J Lohr Wine, Top Cabernet Sauvignon under $15 on April 3, 2015 by The Fermented Fruit. The Douro wine region of Portugal has a history of producing wines for over 2,000 years. 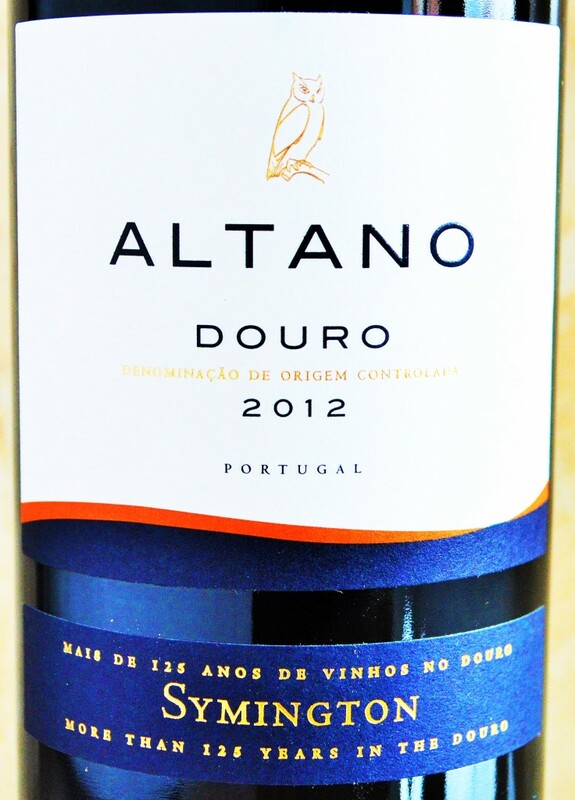 On the label of the Altano Douro 2012 I spotted in the Costco Wine Section you’ll see proudly displayed that the Symington family has been producing wine in the Douro for an impressive 125 of those years. That’s a long time and they’ve likely learned a thing or two about winemaking. While the Douro is most commonly associated with it’s notable Port wine production, roughly half of the wines being produced there are actually not fortified. I’m not a huge fan of Port myself, but I am a fan of excellent table-wine bargains and the Altano Douro 2012 rang in at under $9 while boasting a commendable 91 point Wine Spectator score for the previous 2011 vintage. Needless to say I had to try it! Have you seen my tips on Where to Buy Wine so that you’re not overpaying? This entry was posted in Between $5 and $9.99 | Reviewed, Costco Wines - Reviewed, Red Wines, Top Wine Values, Under $10, Under $100, Under $15, Under $20, Under $30, Under $50, Under $75 and tagged Altano Douro Portugal Price, Best Red Wine, Best Red Wines under $10, Best Wines under $10, Symington Family Wine, Top Wines under $10 on February 23, 2015 by The Fermented Fruit.